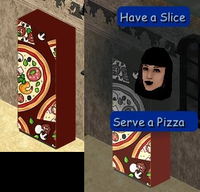 Description: A fridge that serves slices and whole pizzas. 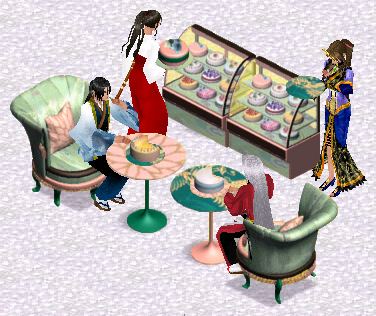 Description: Fast food vending machine. Enabled to use on residental and community lots.